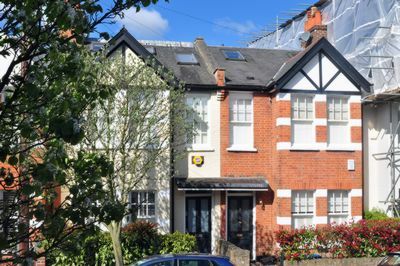 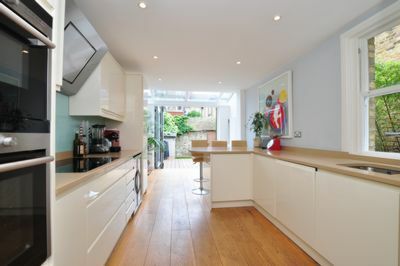 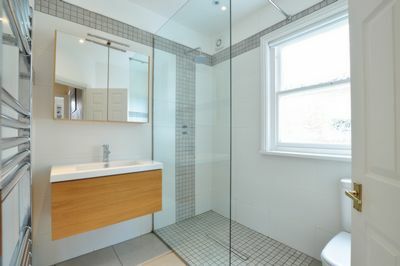 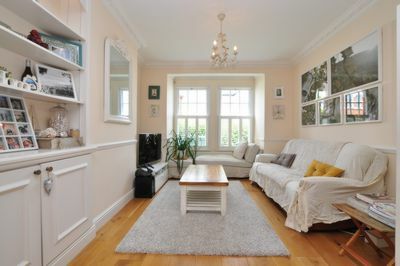 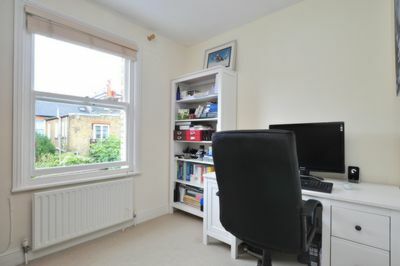 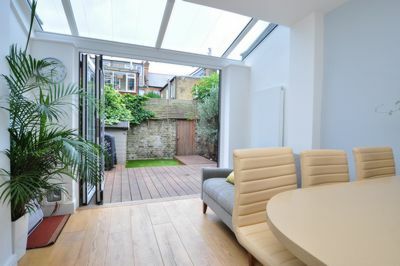 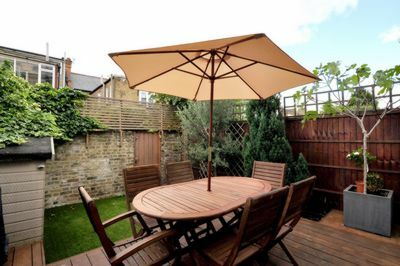 A simply stunning, refurbished four double bedroom period property on this sought after tree lined avenue. 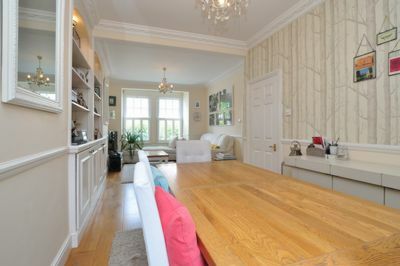 Entered via a spacious hallway, the property boasts a stunning reception room to the front and dining room to the rear with downstairs cloakroom and a fully fitted kitchen with high gloss units, granite surfaces and wooden floors leading out to a decked and landscaped west facing garden with rear access, external lighting and bike storage. 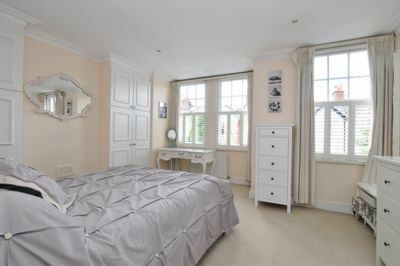 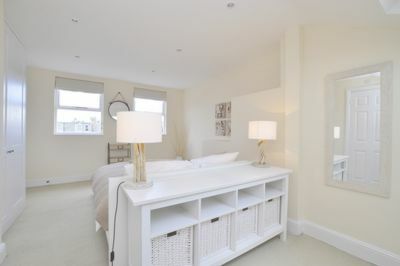 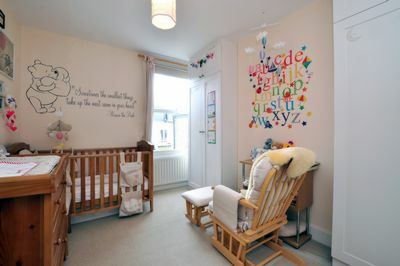 Upstairs to the front is the master bedroom with fitted wardrobes and a fabulous wet room and two further double bedrooms. 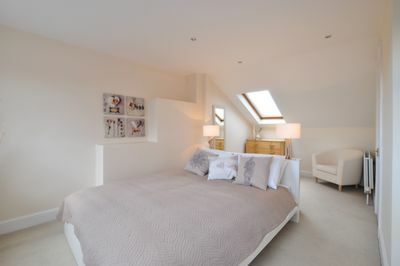 To the top floor is a guest bedroom with fitted wardrobes and ensuite bathroom. 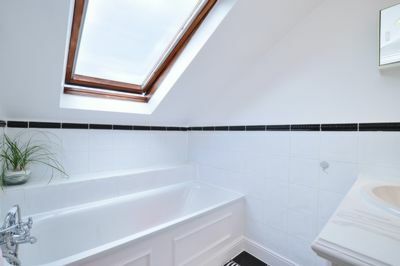 There is potential to further extend this super house into the side return and subject to further consents, into the rear loft.